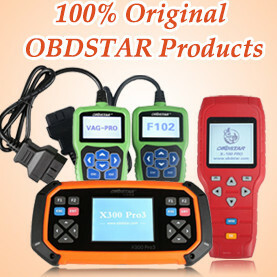 Here, obdii365.com has collected almost Digiprog 3 Ford test/feedback on the web. 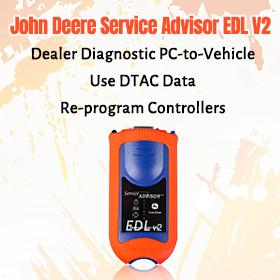 Have listred Ford models that Digiprog 3 odometer correction tool support and doesn’t support. Digiprog 3 on Ford: success! Ford Fiesta & Focus: works OK via MCU, not Dash Connector ?!?! Ford Mondeo 2008: Full Colour Fis 24C16 – – – OBD diag Read – 0km,Write – OK! 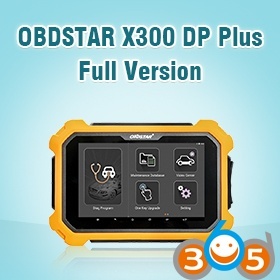 Ford connect 2008: obd not! 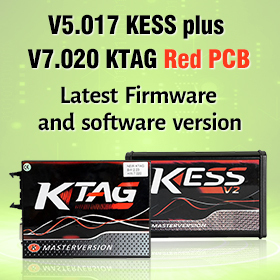 fvdi obd, read km but not change! dp3 ,conector 48, 9S12read and write km! Digiprog 3 on Ford: failed! Ford connect 2002 with 912 with cable 48/2 cluster: dead mcu not readable even with etl !!! Ford F150 2002 with HC11: N O N E S !!!! wasted time… Not working… After try connection show E R R O R !!! Cable Ford focus not ok. 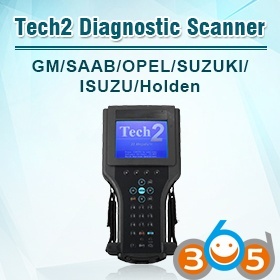 Check with scheme or compare with other programmer.